Activities take place at Cross Gates & District Good Neighbours’ Scheme, Station Road, Leeds LS15 7JY unless otherwise specified. Call 0113 260 6565 for any further information. Walking group |12pm-3pm | Walks of approximately 3-4 miles led by qualified leaders. Meet at Cross Gates & District Good Neighbours. | Cost: £1 / £2.50 minibus | Visit our Keep Healthy and Try New Things page to download the latest walking timetable. 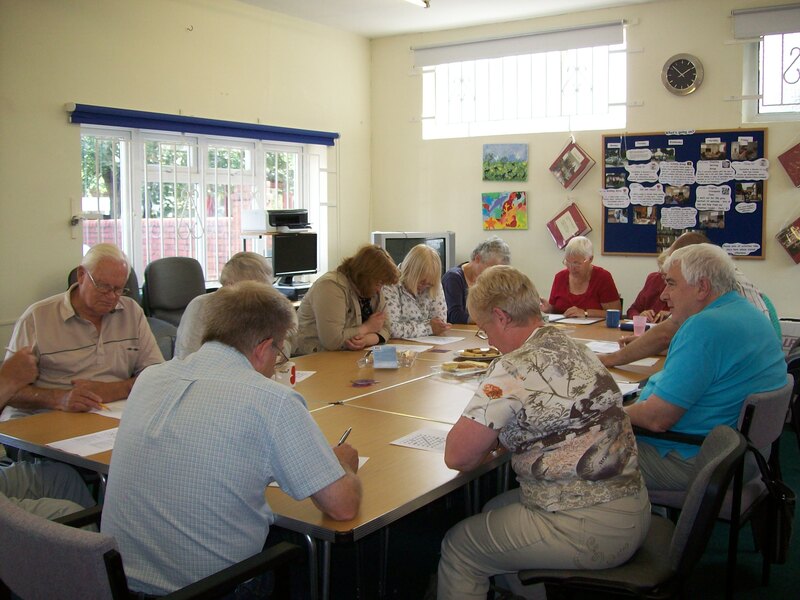 Leeds Carers’ Support Group | 2pm-4pm | First Wednesday of month. More than a Mealtime – Shared Tables | An opportunity to meet and eat with other older, single people in local restaurants, pubs and cafés, hosted by one of our existing volunteer team | Contact the office for more details.